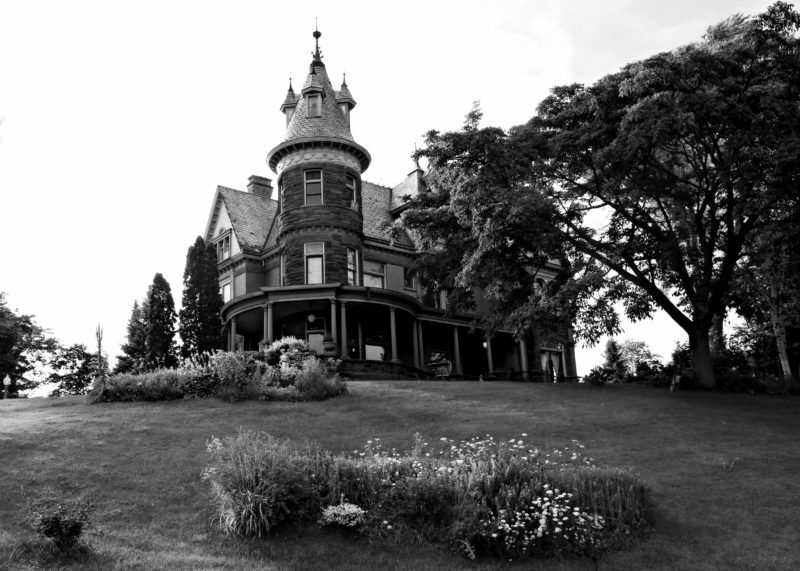 Explore the Henderson Castle and the Henderson Family History. Tour will include a rare opportunity to hear some of the spooky tales of this 123 year old Castle. You may even meet a ghost! Learn about paranormal investigator's findings over dinner in our Grand Ballroom. This event will have a special Halloween flare!